With gas at the pump being at such a premium, why not choose the economical way to see Nantucket. See all of Nantucket Island in a single day with your own speedy scooter. Nantucket Bike Shop provides scooter rentals and service on Nantucket Island for visitors who prefer to survey the island with the wind through their hair. 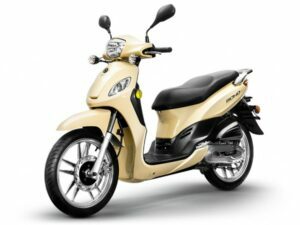 The scooters’ extra speed and torque brings an spark of excitement to turn a relaxing tour into an invigorating adventure. Enjoy a brisk, exhilarating trip across the picturesque isle and witness all of Nantucket’s famous sights. Scooters deliver a smooth, comfortable ride with a fun, fast flair to satisfy the more adventurous wayfaring spirit while still enjoying the full view offered only from two wheels. 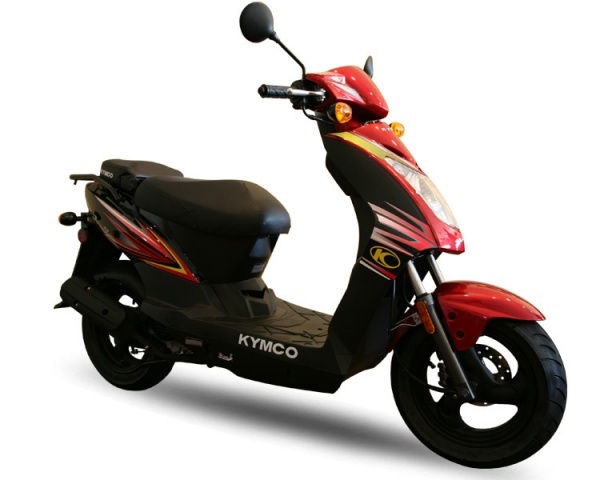 Ride by yourself on the Kymco Agility Single Seat, rent multiple scooters to join your friends or make an exciting, romantic date with a two-person Lance scooter. 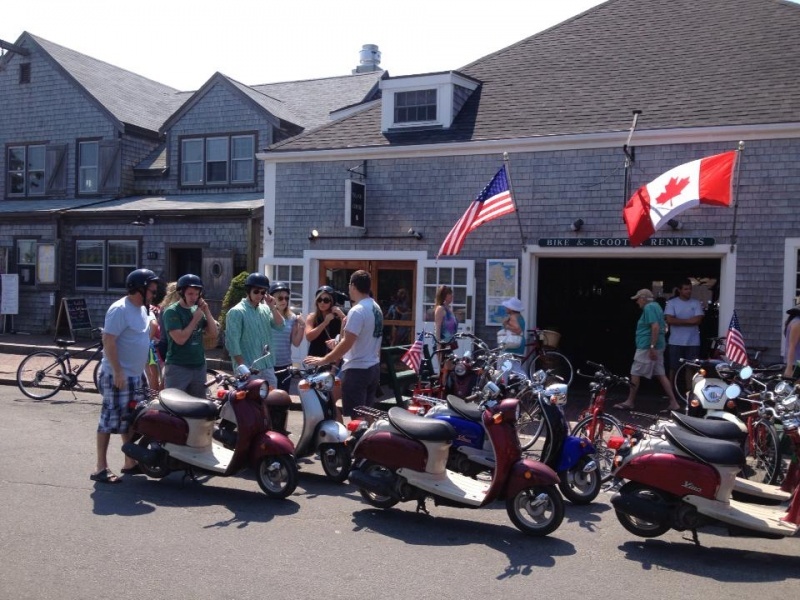 The scooters are easy to use and highly maneuverable to safely navigate Nantucket’s winding streets. Our scooters are one of our most popular items, so reserve yours early to ensure a rental for your vacation. Book online with ease to see if your dates are available.